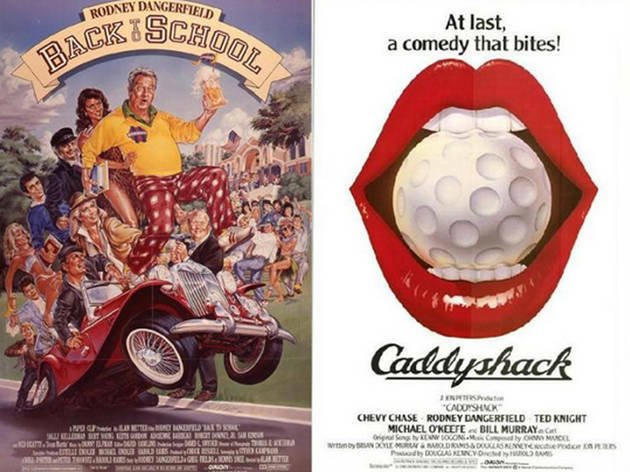 Celebrating on the day after what would have been Rodney Dangerfield's 91st birthday, this back-to-back comedy screening features the comedy legend in Back to School, followed by the Bill Murray/Chevy Chase/Dangerfield 1980 classic Caddy Shack. 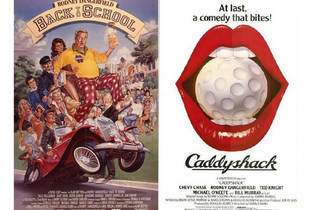 Doors open at 7pm, Back To School begins at 8pm and Caddy Shack screens at 10pm. Wine and beer are available for purchase, and a $12 online ticket includes your first drink on the house. Tickets at the door (if still available) will be $20.